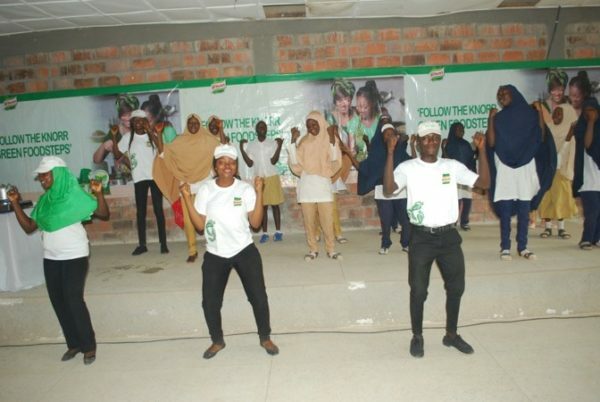 Being one of the few Federal Schools in Nigeria, having visitors come to Federal Government Girls College, Maimuna Gwarzo, where I’m serving presently as a youth corps member, is nothing out of the usual. So usual that a 6-month period without a visitor made the students wonder and a little uneasy. 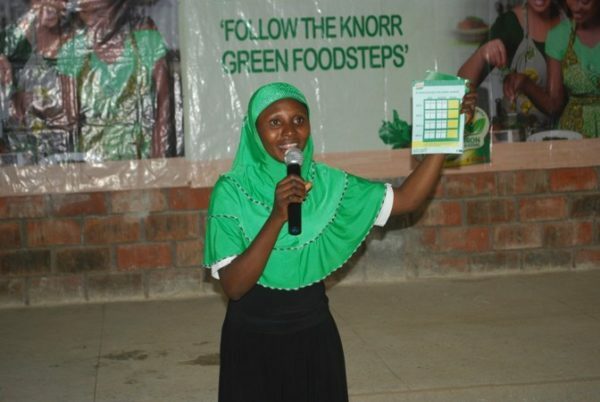 You can then imagine the excitement when news filtered in one Thursday morning that the Knorr team will be visiting the school to educate the students about Iron Deficiency Anaemia. Truth is, even as a graduate, I’m not sure I have all the details about iron deficiency anaemia. So for a while, I wondered what that was about. I imagined how boring the session would be, and how un-interesting it might sound to the students. 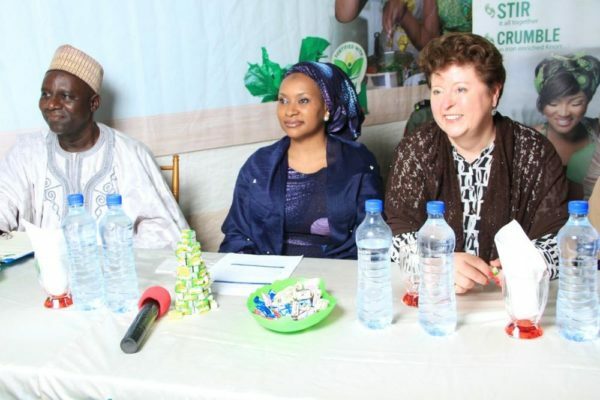 Just about a few days later, we also heard rumours that the Governor’s wife may be coming with the Knorr team. At this point, all the students including myself, could not contain our excitement. 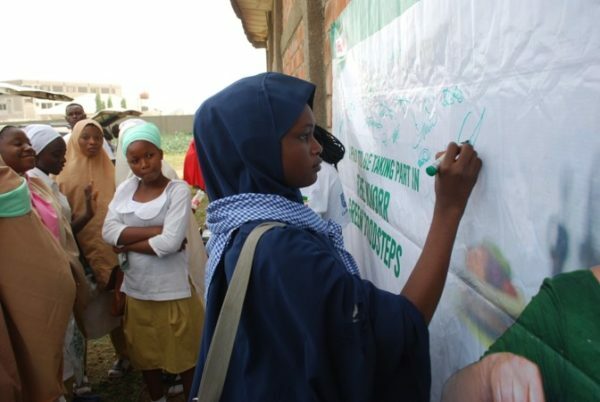 Along with some other members of staff, we began to prepare the pupils for the visit; taught them how to take extra care of their looks and their surroundings, in preparation for the Governor’s wife’s visit. 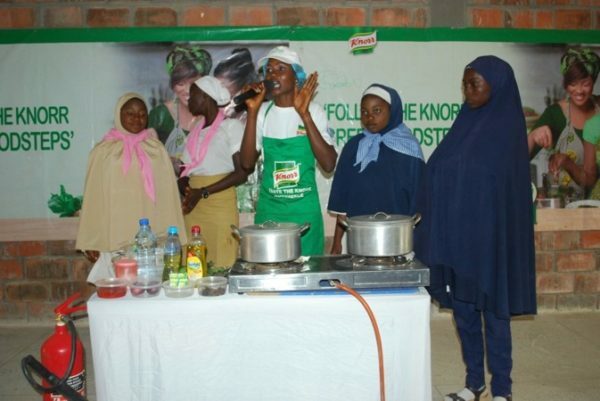 We taught them several things but none of us taught them about Iron Deficiency Anaemia. 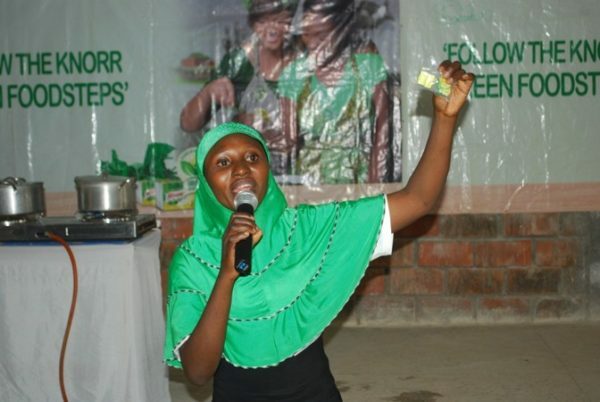 It didn’t cross our minds until our final rehearsal, the evening before the D-Day, when Aisha Abubakar, one of the students, asked my colleague and fellow teacher, what Iron Deficiency was about. Nobody had an answer. We were practically clueless! I quickly snuck out and got on google for an ‘expo’ but internet connectivity was poor. I strolled around for a few minutes searching for network and successfully opened a few pages. After I gathered some useful information, I went back to the hall to share the information but everyone had dispersed before I got there. As soon as I got home that evening, I decided to read more about the topic and why Knorr may possibly be interested in it. It was then it dawned on me it is a really big deal. The statistics were scary. 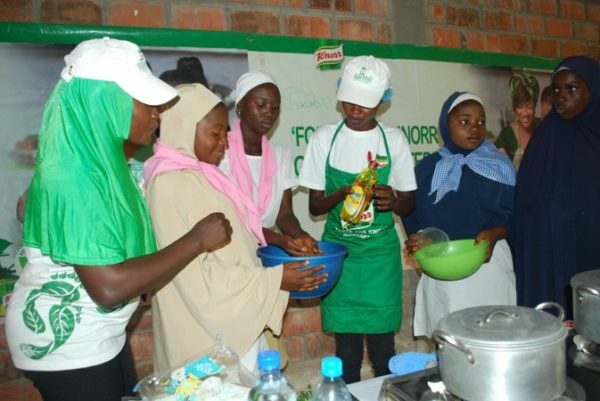 I wondered how the Knorr team would be able to land this especially since the students were teenagers and may barely understand it. 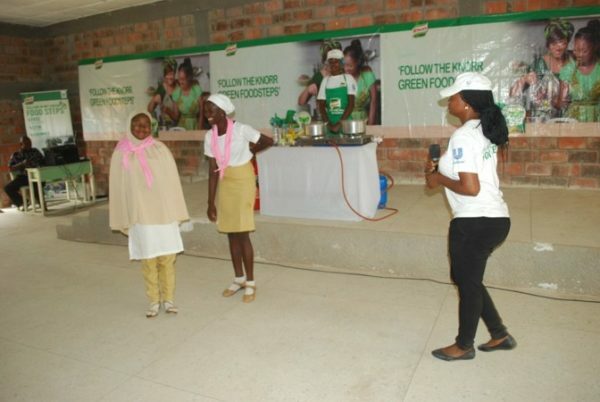 However, I found out Knorr had started the program since 2015 and had done similar things across other schools around Nigeria. 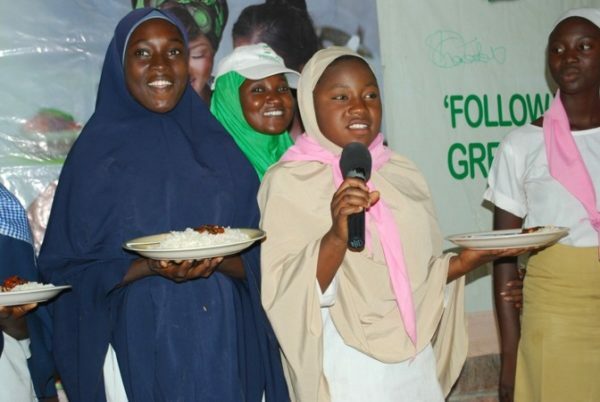 Just before coming to FGGC, Maimuna Gwarzo, they were at Lisabi Grammar School in Abeokuta and several schools in Ogun and Kaduna States. The day eventually came and we all trooped into the hall. 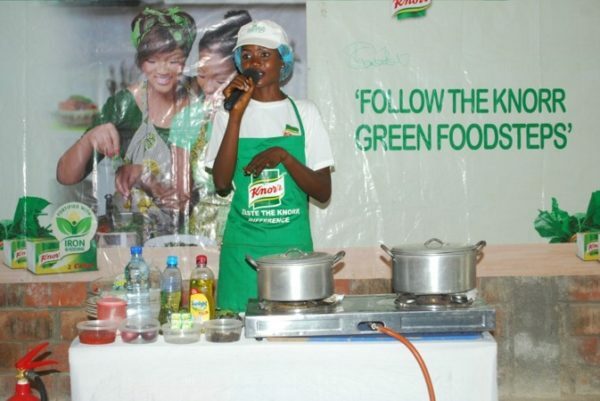 The session was great, the students learnt so much listening to the conversations and watching the Knorr team demonstrate how to cook healthy meals by simply following ‘Knorr Green Food Steps’. 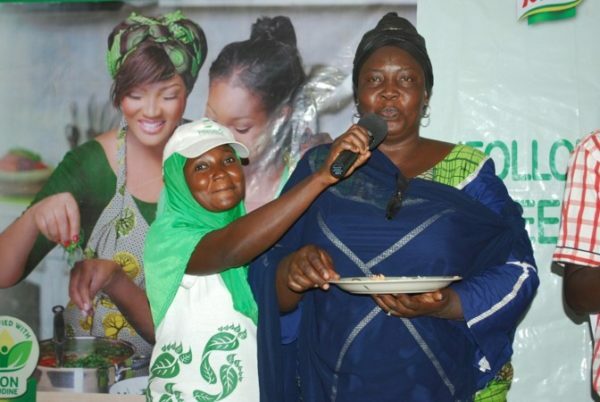 Toss green vegetables, stir it together and crumble in iron enriched Knorr, and just like that you have an iron fortified meal. 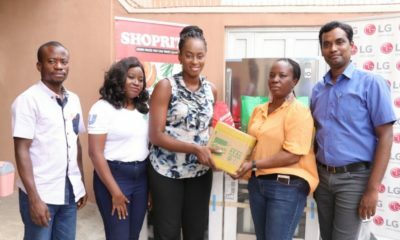 Later that day, back at the corper’s lodge while discussing with some other corps members, everyone agreed that it was really commendable for the brand to be doing something that meaningful. Of a truth, my life changed based on this experience and I can’t be more grateful. I now understand the importance of iron in my meals and how to stay iron fortified and healthy without breaking a bank. 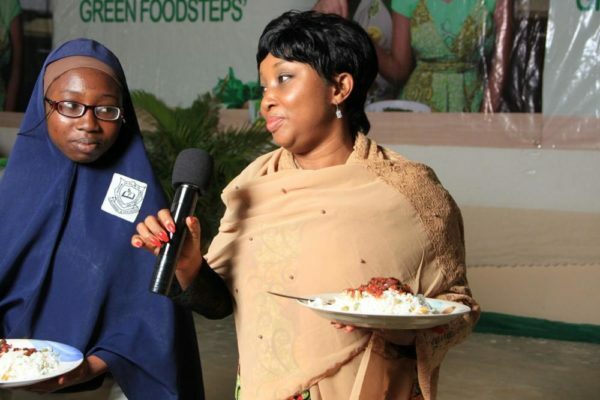 Ignorance is not bliss and I believe everybody should join the fight against iron deficiency anaemia. 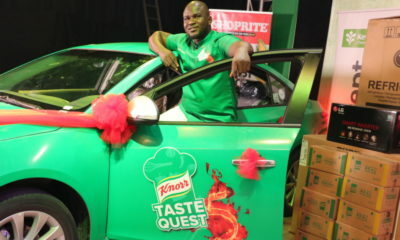 Knorr has really simplified this thing and I’m excited to be talking about it. 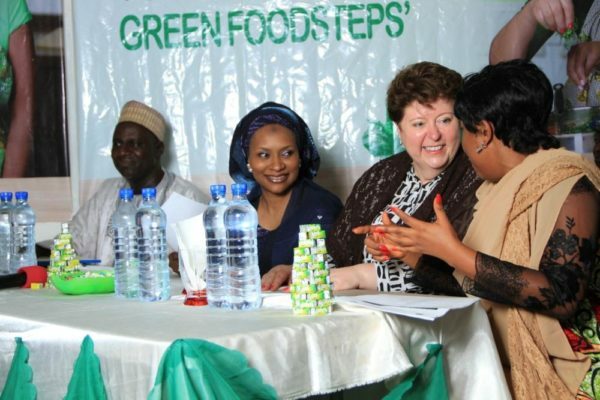 Iron deficiency is the most common and widespread nutritional disorder in the world with 1 in 2 Nigerian women of reproductive age being sufferers. 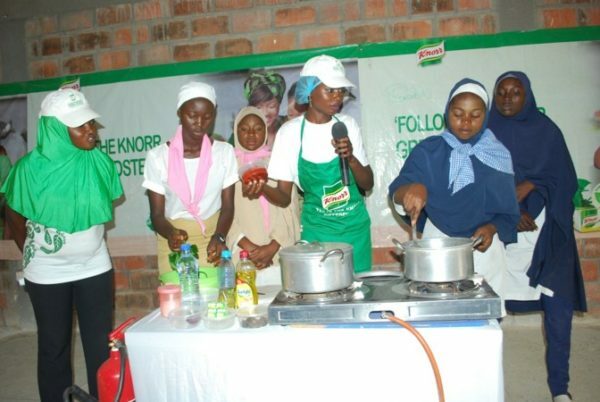 Knorr is doing a good job, and I read that since inception, they have reached over 10 cities across Nigeria and trained thousands of mothers and teenage daughters on simple and easy ways to cook nutritious meals that will help them fight iron deficiency. 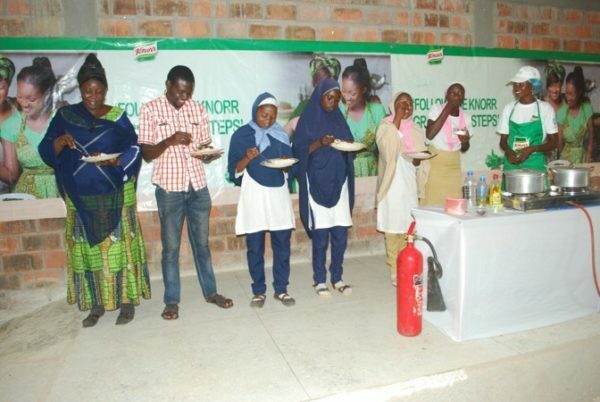 Join Knorr to spread the news and together we can achieve a positive change in our nutrition, improve our health and livelihoods.